The health and wellness industry has grown in consumer demand, taking the internet by storm. 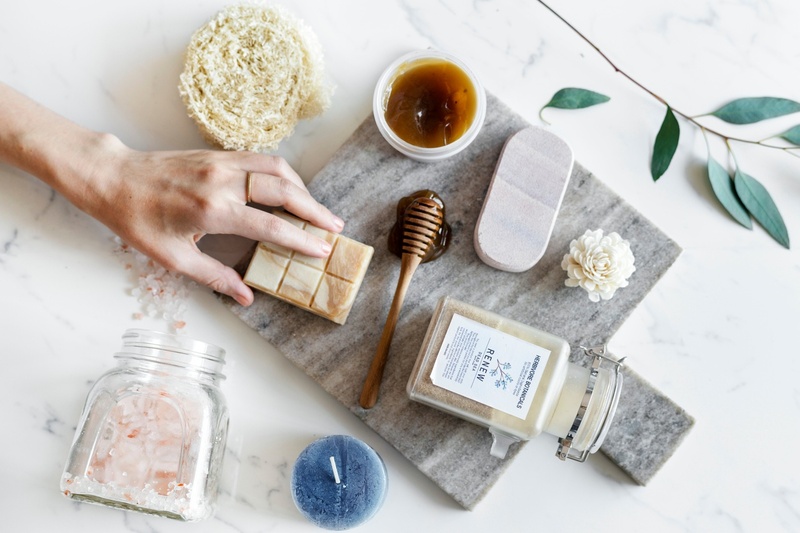 Dominating everything from beauty to food to lifestyle, wellness is quickly becoming a trend that affects nearly all aspect of our lives as consumers. Even historically stable industries are feeling this health and wellness take over. Just this past February, Nestlé and Kraft both admitted that their growth was hindered in 2017 due to the growing demand for healthier options. Because of this demand, the market is becoming saturated with ads, videos, campaigns, and more. So, how do you get your health and wellness products and services to stand out above the noise? Here are five ways you can successfully promote your health and wellness brand in 2019. Email is often underrated but seriously essential. 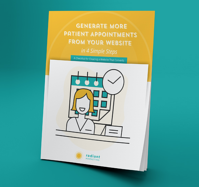 You can use email to connect with your customers and patients as well as stay in front of them so you’re always top of mind. Email is arguably one of the most effective channels for staying in front of customers, but it can take a lot of work. Save yourself the headache and set up email automation. 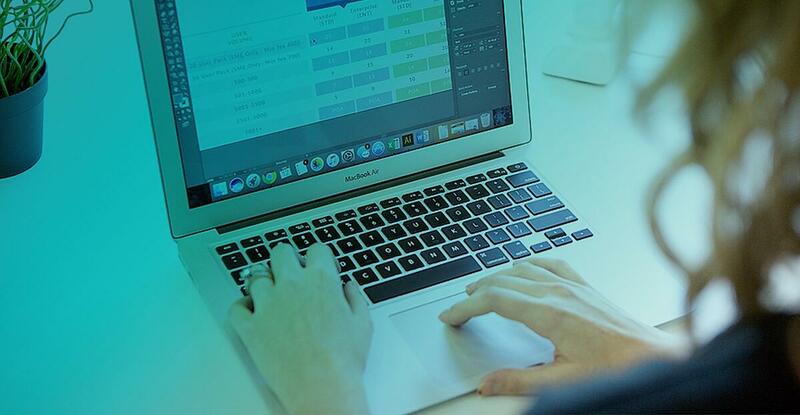 You’ll still need to come up with creative, engaging, and audience-appropriate content, but when you set up a workflow (using a program like HubSpot) your email campaign will practically run itself. Pro Tip: Do you struggle with writing content, finding fresh images, and setting up email automation? Good news! We’re HubSpot certified and create smart, engaging content for clients like you every single day. Click to find out how we can take the stress of marketing off your plate. Speaking of email, you need to make sure you have a clean email database. What do we mean by that? Well, your email list is only as effective as its accuracy. If you have a list of 300 addresses but only a quarter of them are people who are actually your target audience, then your huge list is fairly useless. One of the biggest mistakes businesses make when marketing their health and wellness products is targeting too broad of an audience. You might be targeting broad audiences because you’re afraid of turning off potential buyers by creating highly targeted content for a specific type of person. The problem with this logic is that you’re trying to connect with everyone and, in doing so, you create vague messaging and branding that, in actuality, connects with no one. And you don’t want to connect with no one, right? That’s a major bummer! Instead we recommend that you figure out who your Brand Soulmate is and create messaging, content, images, and branding that speak directly to them. Don’t be afraid to send specific marketing messages directly to niche segments of your target audience. The connections you make will prove to be more valuable than general, overarching marketing messages. Pro Tip: Our Brand Soulmate eBook can help you figure out exactly who you need to target in health and wellness. Click to download your FREE eBook right now. Social media is constantly changing but it’s also consistently an important piece of your health and wellness marketing strategy. As you move into 2019, double check to make sure that your pages are updated with the most relevant information about your business, including hours, location and services offered. You should also refresh your cover photos consistently across all platforms — particularly Facebook, Twitter, LinkedIn — to give yourself a fresh, updated look. And, as we mentioned before, if you are advertising on social (and you probably should be), make sure that you are creating super targeted audiences. If your audience is too broad and too vague, your ads won’t be generating valuable leads and website visits. Pro Tip: Want a complete guide for everything you need to know about Facebook for FREE? Click to download The Ultimate Guide to Facebook Success. Speaking of social media campaigns, social influencers can be a very effective way to reach health and wellness product-lovers. If you can connect with social media influencers who will try, review, and share their thoughts about your health and wellness brand, your online presence will soar! Sites like BuzzSumo can help you identify social media accounts in the health and wellness industry with large followings. Once you know who has the most followers and valuable online presence, check to make sure their target audience matches your Brand Soulmate. Then, reach out to social media influencers with an offer to send samples of your most popular health and wellness products in exchange for a review and link to your site. Did you know that mobile devices account for 66% of email opens? Did you know that, as of June 2015, Facebook had 844 million mobile daily active users? Did you also know that 60% of online traffic is generated via mobile devices? Long story short: your health and wellness site needs to be mobile-friendly, stat. In layman’s terms, this means when someone visits your website on their phone or tablet, it needs to fit the screen and be easy to navigate. Marketing doesn’t have to be a mystery. Use these steps as a checklist for your health and wellness site and marketing campaigns to get on the right track for success. Are you looking for more ways to create a successful marketing strategy while saving money? Click to download our FREE marketing guide that will help you create an inexpensive marketing plan that works using simple steps and tips. Click the graphic below to get yours today.